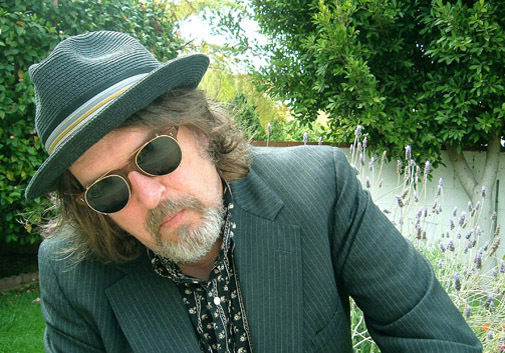 Peter Case made a name for himself in the late seventies via power-pop pioneers The Nerves. That band only ever released one EP in their time but it featured the original version of the Blondie hit, Hanging On the Telephone. Case then moved onto eighties combo The Plimsouls and provided us with a string of alternate-hits including the all-time garage-pop classic A Million Miles Away. Fast-forward to the nineties and Peter Case has been nominated at the Grammys for both best song and best production via his skills on debut solo album Old Blue Car. Move into the noughties and it’s another Grammy nomination, this time for best traditional folk album. For Dig it Up! though, Peter Case has assembled a crack-band to perform those Nerves and Plimsouls classics as well as solo material. It’s another first not just for Dig It Up! but for the world.